"Beauty and brains" is a phrase that seems to be thrown around a lot, but in essence it is used to describe women who not only look beautiful but also have an achievement of excellence in any field that requires dedication and hardwork. It's no secret that becoming a pilot is no easy task. The studying involved, as well as the actual control of the aircraft is challenging to even the best of us; which is why beauty queens that pursue their dream of becoming a navigator are extremely rare. Here are three women who have shown the world that they're more than pretty faces. 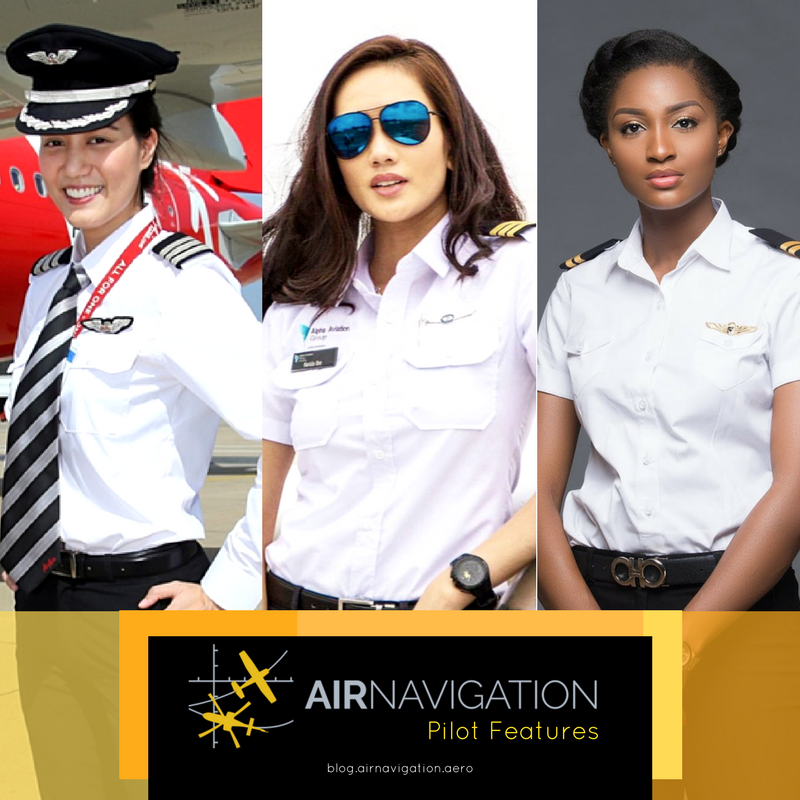 These certified pilot queens have proven that they know more than wearing heels and looking good. Their beauty made them famous, but their pilot dreams, aspirations and goals makes them admirable. Nelda Ibe is currently 23 years old. 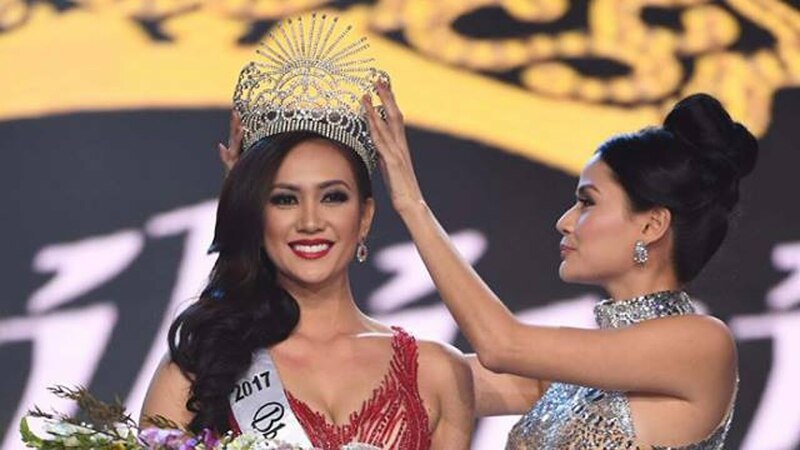 She is Binibining Pilipinas Globe 2017, and she is the first runner-up to Ms. Globe 2017. The coronation was held in Tirana, Albania during the first week of November 2017. She took up a Bachelor of Arts degree in English Literature; after which she studied in Alpha Aviation Group where she became a cadet pilot. Aside from being a pilot, she is pursuing a lot of interests from different fields such as modeling and hosting in the entertainment industry. She has already completed the solo flight necessary to attain her pilot license; and she says that she looks forward to flying more in the future. 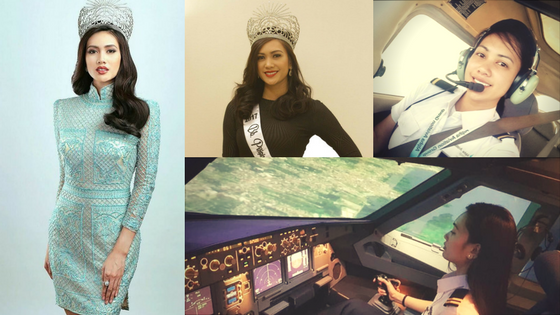 Her Instagram account says "Pilot Queen" and a lot of her fans agree. Chananporn Rosjan is currently 35 years old. She is the Miss Thailand Universe 2005 titleholder, and she won Best National Costume award in the Miss Universe pageant the same year. What most people don't know about her is that before becoming a pilot, Rosjan took up Bachelor of Electrical Engineering. Another fascinating thing about this beauty is that, aside from her own native language, she speaks German, Italian and English as well. After Miss Universe 2005, Rosjan declined offers from the entertainment industry such as modeling and acting, in pursuit of becoming a full-pledged pilot. She currently works for AirAsia, and she has been with them for 11 years. She is said to have clocked 8000 hours of flight as of March this year. In an interview, she shared that aviation has always been in her blood. Her mom was a stewardess, because of that, she has had the opportunity of being inside a cockpit at a young age, meeting her mom's colleagues and pilots. Powede Eniola Awujo is currently 26, her maiden name was Powede Eniola Lawrence. She is the Most Beautiful Girl in Nigeria Tourism 2013 titleholder. 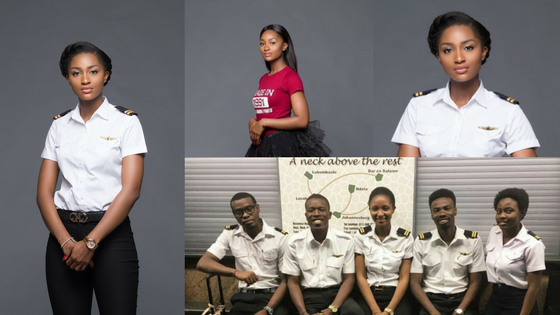 Before going to flight school and officially becoming a pilot, Powede completed a Bachelor of Science in Nursing degree, and became a registered nurse. My take on "women supporting women" is that a single woman can lend a voice, but together, we can resonate not only echoes but a movement. Learn more about Powede in a Q&A. Send us a message in one of our social media accounts Facebook, Instragram or send us an e-mail at gama@airnavigation.aero.